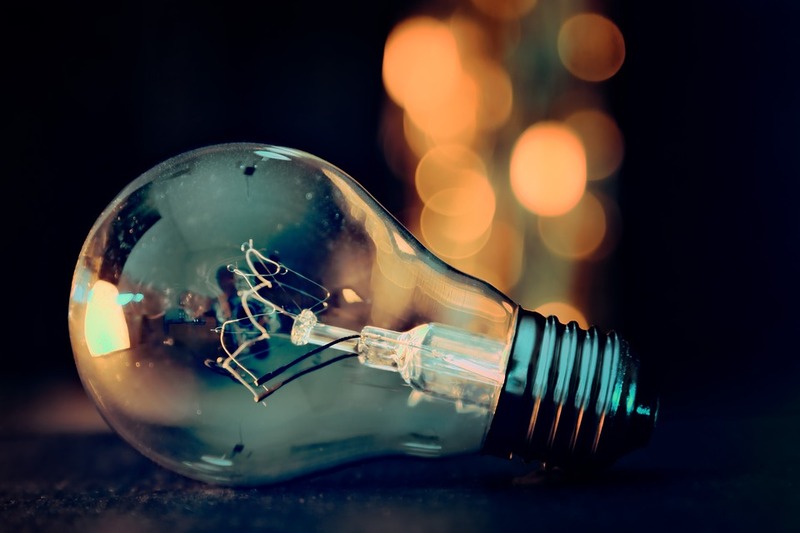 UK households could be wasting up to £2.4 billion per year on halogen light bulbs, according to ECA. The findings come as an EU ban on producing energy intensive halogen bulbs for sale and import entered into force on September 1. Overall, if each UK household replaced 10 halogen bulbs (the average number per household) with LEDs, they could save up to £90 per year. Across all UK households (an estimated 27 million), this would mean annual savings to consumers of up to £2.4 billion. ECA recommends that consumers and businesses switch from existing halogen light bulbs to energy efficient LEDs as soon as possible, rather than simply waiting for them to fail. Although more expensive to buy, modern LEDs are around five times more energy efficient and offer around ten times the working life of halogen bulbs, leading to significant lifetime savings for customers. There are fire risks associated with counterfeit or faulty LED lights which are often sold on well-known e-commerce websites. Consumers are advised to only buy electrical goods from reputable retailers. Consideration should be given to dimmable lighting, as many LED bulbs may not dim properly, or at all. In such instances, an LED-compatible dimmer switch will also need to be installed. Particular care must be taken with fittings connected to transformers (such as those for ceiling lights). Take advice from a registered electrician, such as an ECA member, to ensure that flickering or safety issues do not occur due to incorrect installation. On September 1 2018, a ban on producing halogen bulbs (with certain exceptions) came into effect across the EU, as part of efforts to reduce carbon emissions. Shops and distributors can sell current stocks under the new rules.